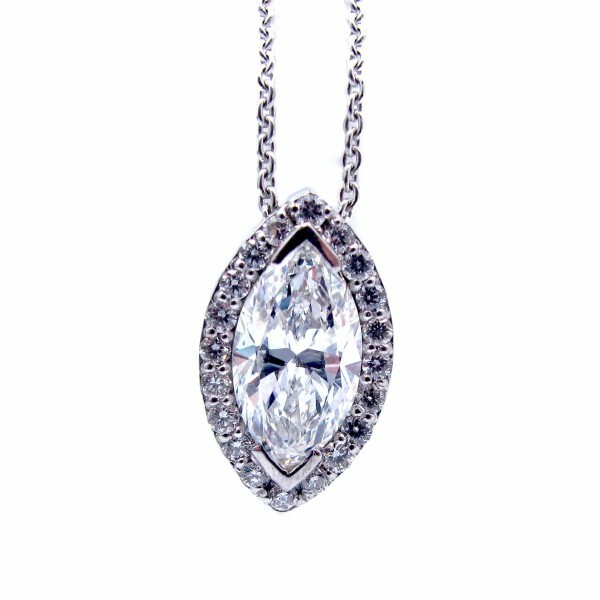 This beautiful marquise pendant makes such a statement! It has one marquise cut diamond weighing approximately 1.11ct, F in color, VS2-SI1 in clarity and surrounded by 20 shared prong round brilliant diamonds weighing approximately 0.20cttw, F-G in color, SI in clarity. 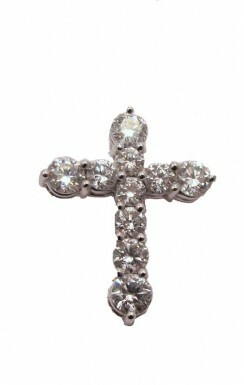 The pendant is attached to a 16.5 inch 14k white gold chain with 1 inch extension. One custom made diamond halo pendant set in 14k white gold. The pendant has one marquise cut diamond weighing approximately 1.11ct, F in color, VS2-SI1 in clarity and surrounded by 20 shared prong round brilliant diamonds weighing approximately 0.20cttw, F-G in color, SI in clarity. 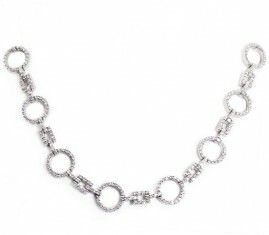 The pendant is attached to a 16.5 inch 14k white gold chain with 1 inch extension.